News Media Canada is pleased to announce that Sarah Seeley of the Times & Transcript, Moncton, NB, and Zane Schwartz of the National Post have been named the winners of the 27th annual Hon. Edward Goff Penny Memorial Prizes for Young Canadian Journalists for their work published in 2017. For more information, contact us at goffpenny@newsmediacanada.ca. 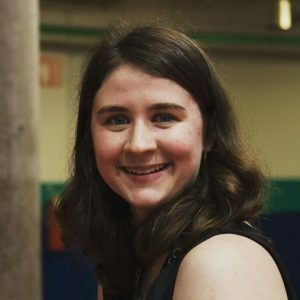 Originally from Mount Herbert, PE, Sarah Seeley is a reporter for the Times & Transcript in Moncton. Before joining the Times & Transcript news team in 2017, Sarah previously worked at the Telegraph-Journal in Saint John. She graduated from the University of Prince Edward Island and Holland College with a bachelor's degree in journalism. Sarah has also interned for The Guardian in Charlottetown. She was part of the news team that won an Atlantic Journalism Award in 2017. Zane Schwartz worked at the National Post and the Calgary Herald as the 2017 Michelle Lang Fellow where he built a searchable database of five million political donations, revealing the biggest donors in every province and territory for the first time in Canadian history. 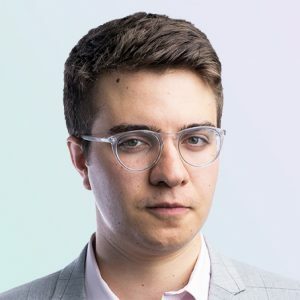 He currently works at The Logic, an investigative news outlet focusing on Canada's innovation economy that soft-launched in June. Zane was previously a staff reporter at Maclean's and has also written for The Globe and Mail and the Toronto Star. He has a bachelor's degree in history from the University of Toronto, where he studied counter-terrorism and the history of war. This is his second win, having previously won the Goff Penny Award for his work at the National Post in 2016.